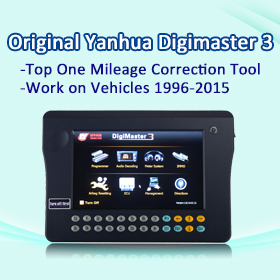 ← How can I use Ford VCM II for Suzuki diagnostics? 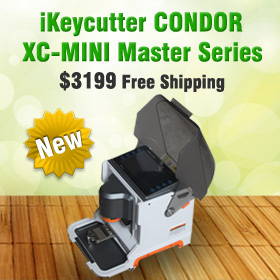 This entry was posted in Auto Key Programmer and tagged SEC-E9, SEC-E9 key cutting machine. Bookmark the permalink.